191 and 195 lined up for Annual Remembrance Run at Marcy Field, Keene Valley, NY. Back country rescue volunteers, about to hike in from Garden for rescue on Nippletop. Helicopter landing drill at Marcy Field. 1952 rolling down Main St. Keene Valley. Answer the call and volunteer today! 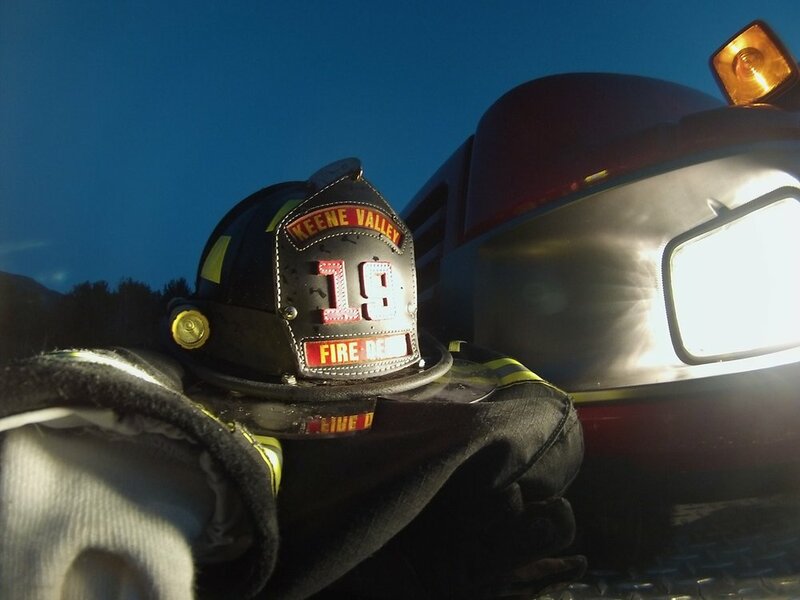 The Keene Valley Fire Department has volunteer opportunities in all capacities. Serving as a volunteer does not necessarily mean you are required to serve on the front lines of an emergency response call. There are a wide variety of support functions that volunteers members can fill. We provide the training, you provide the dedication! Learn more about the services we provide, ask questions, and fill out an application. Our fleet of fire apparatus and the volunteers to use them are at the ready to answer any fire call that comes to our attention. We are dedicated to keeping our community safe through fire prevention education as well as rapid response. We provide critical care and emergency medical support for any an all emergencies that are called in. We constantly train to ensure that accidents and incidents that occur are handled with the utmost professionalism and care. 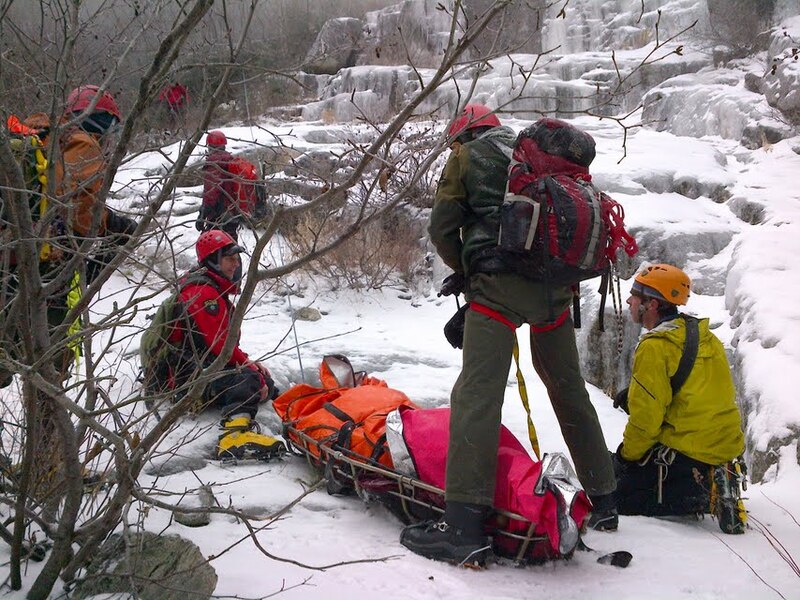 A cooperative effort with the Keene VFD, and working closely with the NYS Forest Rangers and other state agencies, the WRT executes search, rescue and recovery missions in and around the High Peaks Region of the Adirondack Park.